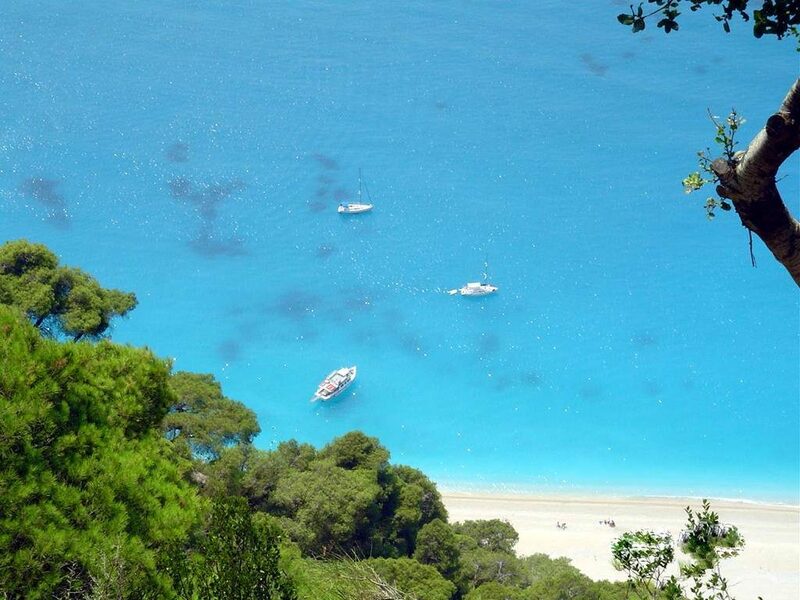 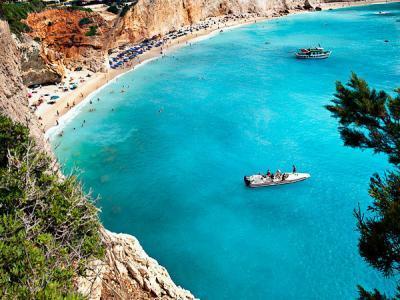 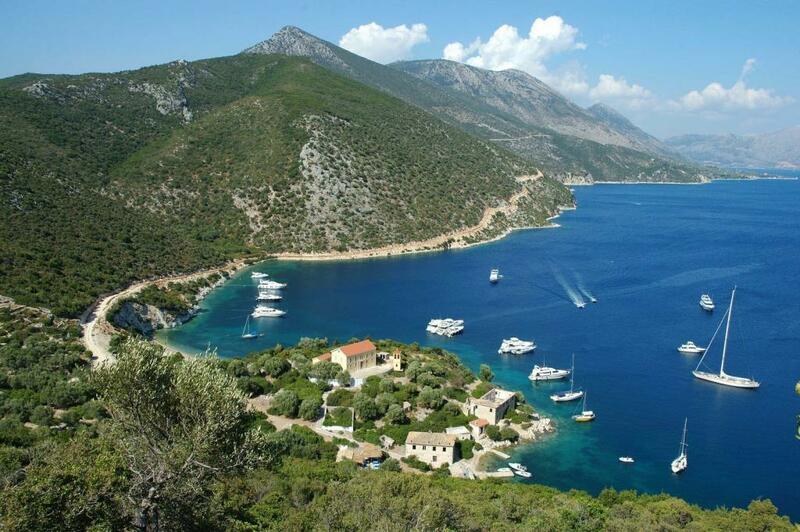 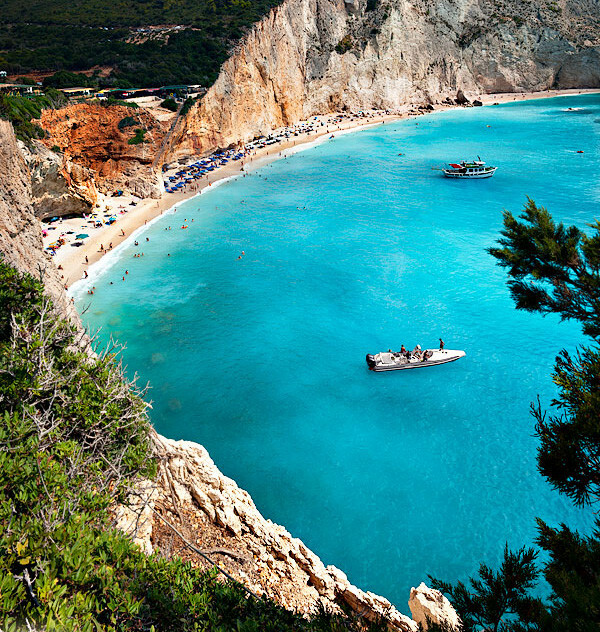 Explore the most beautiful beaches and sights across the coastline of Lefkada island by speedboat! 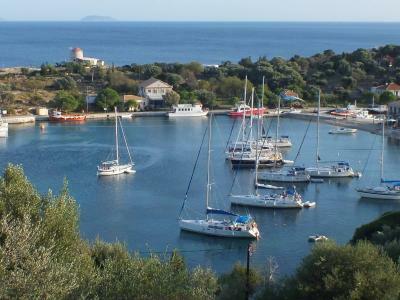 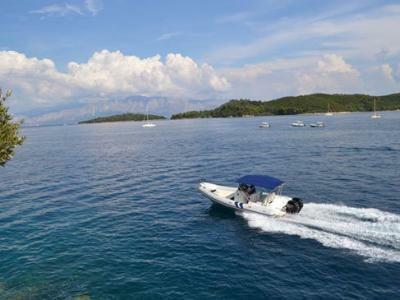 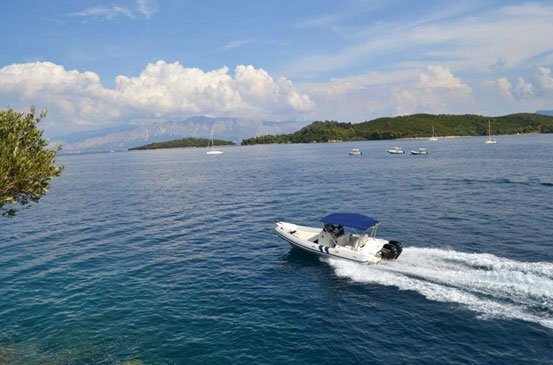 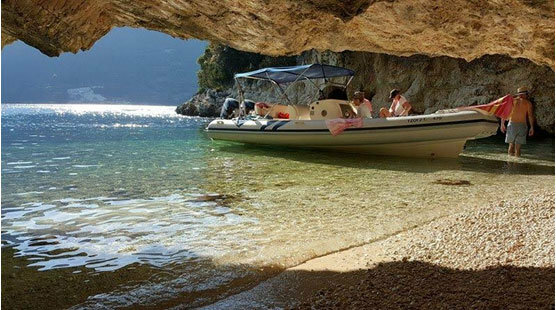 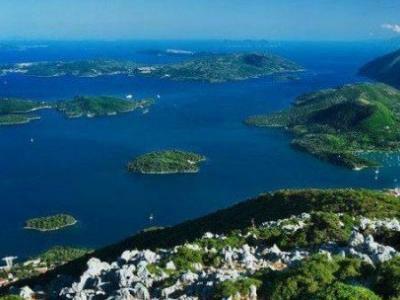 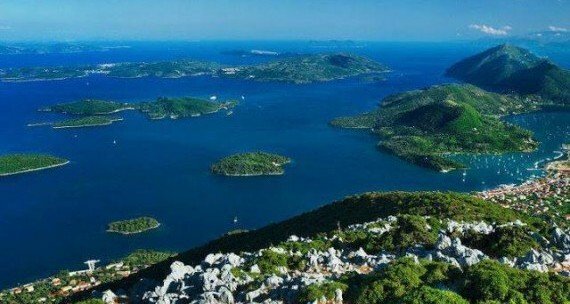 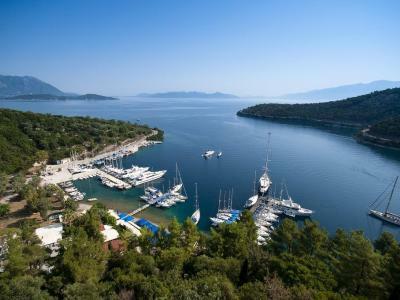 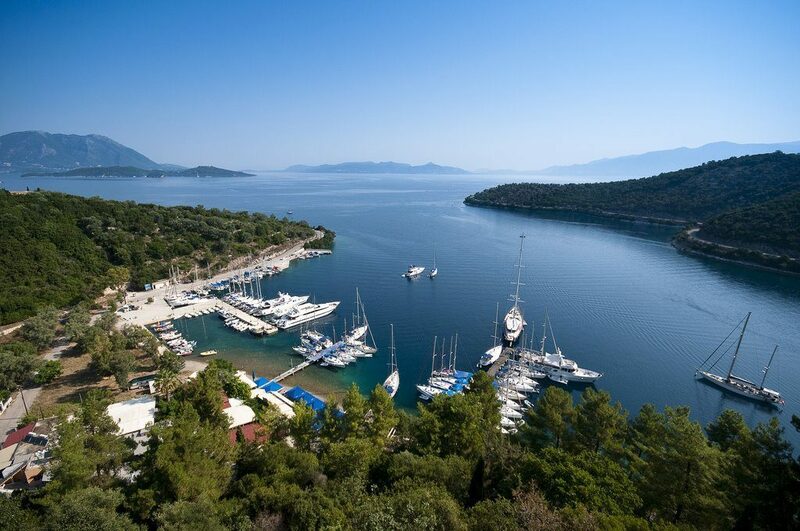 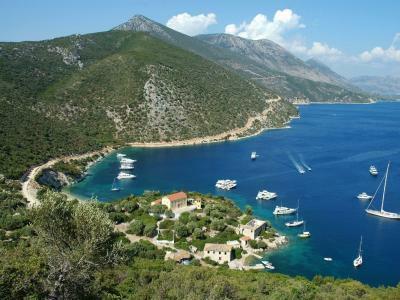 Rent your private speedboat with a skipper and explore the unique beauty of Princess Islands, Meganisi, Sivota, Vasiliki and any place you desire! 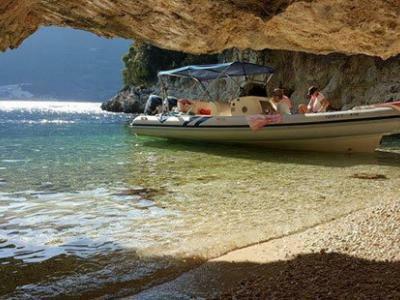 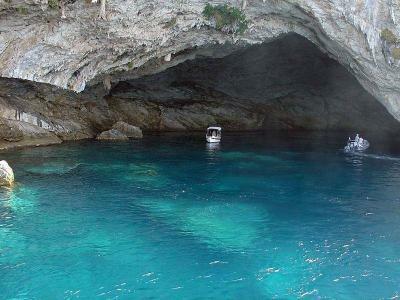 Swim at the most famous beaches Porto-Katsiki, Egremni and in Cave-Papanikoli.